Do you find yourself shooting mostly horizontal images? Most do! 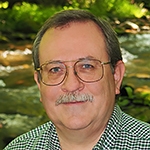 However, there is a strong need for excellent vertical images in the publishing world. What shape are books and magazines (and tablets and smartphones)? Normally, they are held vertically. Guess who sells their vertical fine art? Those who create it! 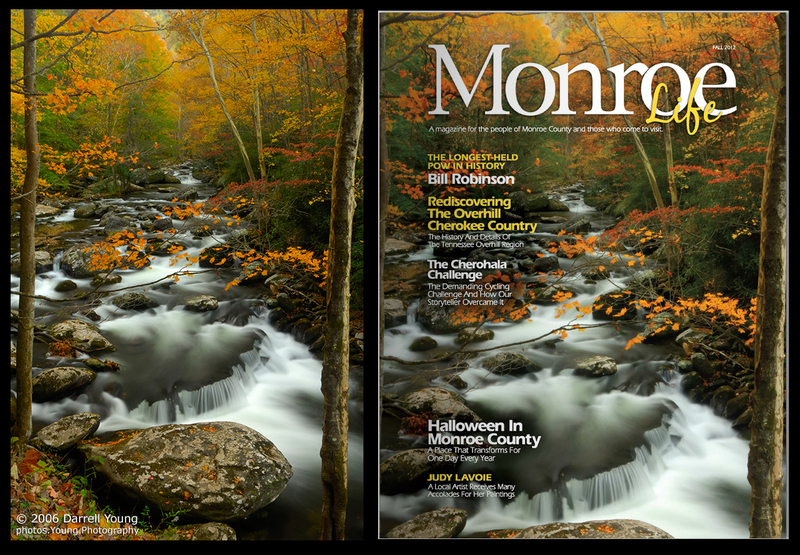 As an example, here is one of my images from the Great Smoky Mountains that made the cover of a magazine. I shot both vertical and horizontal that day, and the vertical sold, making me a pretty penny. On the left is the original, and on the right the cropped version that made the cover. However, please work on the composition and don’t just shoot a cool horizontal and then say, “Hmmm, I need to get a vertical too!” Often those are not well composed because they are an afterthought from a horizontal composition. Instead, go out and compose for vertical pictures for one full day of shooting. See what you can come up with!